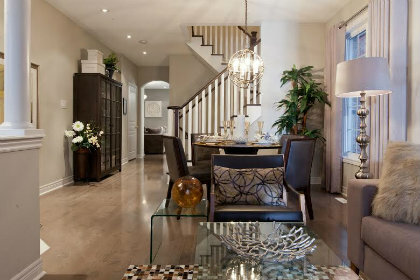 Two of the model homes feature the Whieldon design, and the third showcases the Baker design. Each one is a 30’ single, which is attached by the garage. Here is the rest of the Potter’s Bend collection. 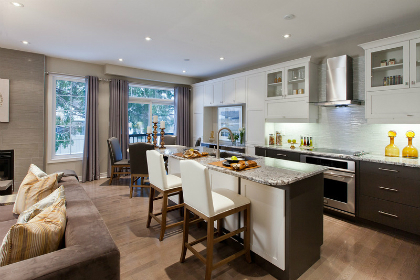 The Whieldon models each have four-bedroom plans offering 2,174 and 2,119 square feet of space. The Baker is a 1,723 square foot, three-bedroom home. A few of the incredible interior features and finishes installed in our Potter’s Bend models include granite kitchen countertops, hardwood flooring, and oak stairs. 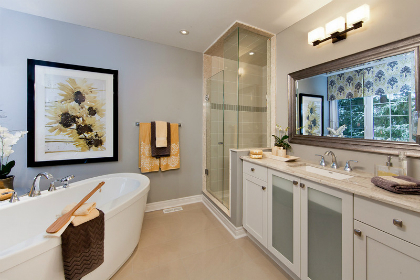 When you stop by to visit, make sure you check out the spa-inspired ensuites! If you’re excited about these features, you’ll love our decor centre! 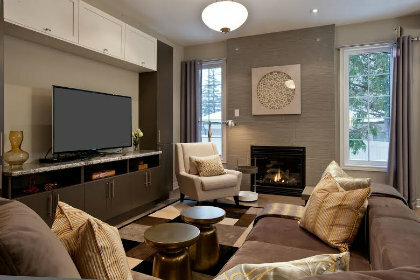 Don’t forget to talk with one of our Potter’s Bend representatives about decor centre incentives. To learn more about how you can call Potter’s Bend in Markham home, call 905-294-3125 or email [email protected] today. Our Potter’s Bend sales office is located at 89 Maria Road, east of McCowan Road and 16th Avenue in Markham.